More than a Law Firm. Your Law Partners. 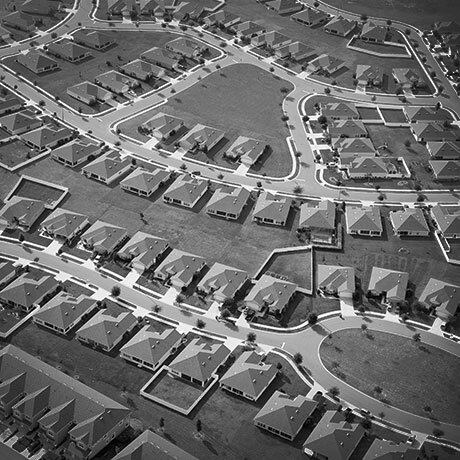 We’ve been down many of the roads you may be taking, be it a complex litigation or a lengthy transaction process. That’s why we partner with individuals and businesses like you every day, guiding you through even your most difficult legal decisions. Find experienced business attorneys for a wide range of commercial matters, including entity formation, corporate governance, business acquisitions and sales, and financing. Access more than a century of combined litigation experience and the firm’s largest practice group to obtain the best, most effective outcomes to any dispute. Gain real-world insight and answers with legal services related to the acquisition, disposition, financing, leasing, management, and use of real property. Leverage Hanszen Laporte’s reputation and dedication to the pursuit of a just result in the representation of individuals and corporations in criminally related matters. Can Hanszen Laporte handle my case? Our attorneys bring a wide range of expertise, with a focus on legal services pertaining to business, litigation, real estate, and criminal law. What types of clients does Hanszen Laporte represent? Since opening our doors nearly 20 years ago, Hanszen Laporte has proudly represented a diverse array of clients, from individuals and new entities to Fortune 500 corporations. Have Hanszen Laporte's attorneys practiced at both state and federal levels? Hanszen Laporte has successfully tried or defended cases throughout all levels of the judicial system, including the Supreme Court of the United States. The Residential Loan Process Just Got Easier. Our HouseDocs service provides residential mortgage document preparation and fulfillment services. This simplifies the loan closing process, providing accurate and regulatory compliant documentation packages. Hanszen Laporte has defended cases on behalf of Bally Total Fitness for over a decade. They are hardworking, aggressive attorneys who have been successful in getting cases resolved for reasonable amounts to avoid the high cost of litigation to the client. However, they are also strong trial attorneys. I look forward to working with them for a long time in the future. 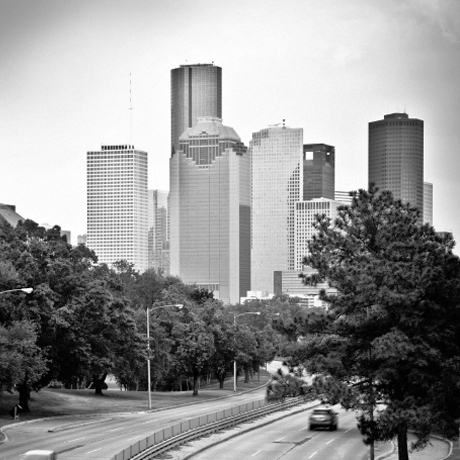 Dorian C. Cotlar has personally tried well over 100 cases to verdict throughout Southeast Texas, and handled thousands of criminal cases to completion. Austen Hobbs provides aggressive legal counsel to the firm's clients. He diligently defends clients accused of Driving While Intoxicated, drug cases, and serious felonies. 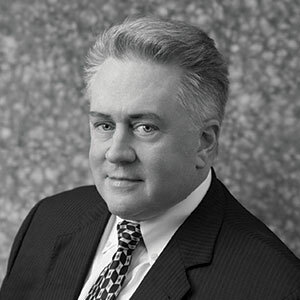 Charley Davidson heads the criminal defense practice at Hanszen Laporte, bringing decades of experience both defending and prosecuting cases involving criminal charges. He focuses on white collar and blue collar crime. 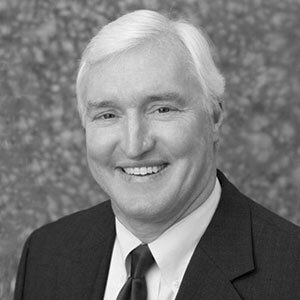 Jeffrey Dorrell spearheads the firm's trial and appellate practice. He is regularly recognized among the best lawyers in Texas and has argued cases in courts across the country — including the U.S. Supreme Court. Kent Hanszen is well-versed in the areas of transactions and commercial litigation, representing small companies as well as Fortune 500 enterprises in a wide range of legal and business matters. 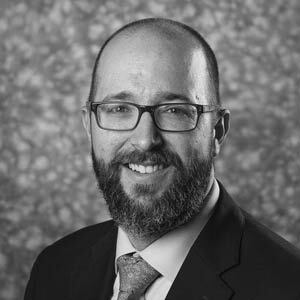 Matt Hansel focuses his practice primarily on civil litigation and transactional matters for his clients, whom he helps navigate the everyday legal challenges faced by families and small businesses. 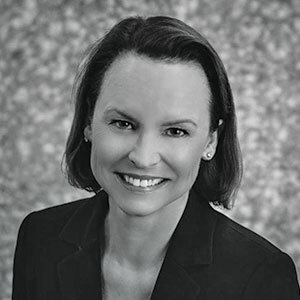 Elizabeth Pringle Johnson uses her extensive negotiation and contract drafting skills to guide the firm's clients through complex matters involving commercial real estate, banking, and transactions. Anthony Laporte is a skilled litigator and passionate advocate for everyone he represents — from Fortune 500 companies seeking multimillion-dollar settlements to individuals and families who simply want to be heard. Mark Burck is a seasoned litigator who has tried more than 100 cases to verdict throughout the state of Texas. 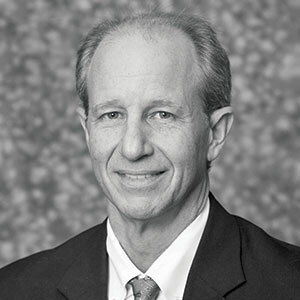 His practice concentrates on personal injury, construction disputes, product liability, and commercial matters.